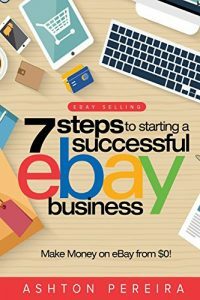 In many cases, especially in the past, eBay was the most effective way to bring small business to market on the Internet. In this case, with many different variables and reasons it just has not proven to be the best solution for Cornerstone. When I read the terms below and found there would be a 60 day delay to realize my $71.97 savings on top of several other possible ways that I would not or could not qualify for my “coupon” the thrill was gone. I went back to Amazon and bought my Christmas gift. The following statement “a small percentage of PayPal customers are effected” by this impending IRS & Online sales tax issue,says little for PayPal or eBay as a route to business success . I mean… if the use of PayPal as a business solution to process payments from online sales, is a healthy concern, wouldnt more than a “small percentage” of PayPal users be effected by this IRS fact finding mission? Anything to allow the seller a chance to respond quickly to any dispute within PayPal or eBay is a good idea in my book. 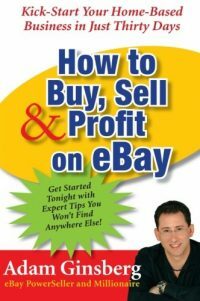 eBay Master Plan & eCommerce – Speculation – Why Not Join The Two? 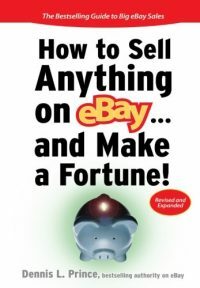 Real business is attracted to eBay for only one reason – traffic.